If you’re a creator who’s constantly the go, we know that you don’t have time to slow down when you need to work on your next project. 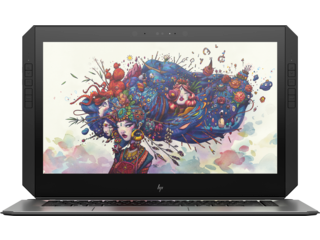 And with the new HP ZBook x2, you don’t have to compromise when it’s time to make your next masterpiece. 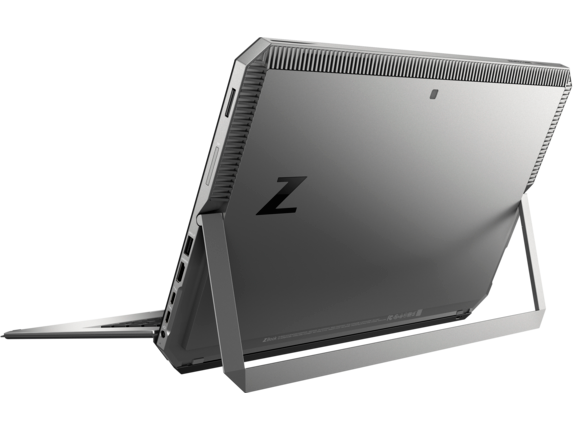 The ZBook has been precision engineered to accommodate any artistic needs, whether you’re working at home, setting up shop at the office, or moving from one space to another. It also comes with a number of refined creative tools that simplify your process and speed up your workflow. We get it: you may not always need to have a keyboard attached to your laptop. And that’s exactly why the ZBook allows you to you detach the keyboard whenever you want to go hands-on with your next task. Combine that option with the included Wacom EMR pen and high-resolution Dream Color Display, and you have an incredible canvas that you can take with you anywhere. The next time inspiration strikes, you’ll be more prepared than ever before. We also wanted to make sure you have plenty of options for how you accessorize. That’s why the ZBook x2 comes with an extensive number of ports, giving you more opportunities to create what you want when inspiration strikes. When you’re on the go, enjoy the lightweight ease of using your ZBook as a tablet. When it’s time to go in-depth, connect up to two monitors to fully extend your visual real estate. 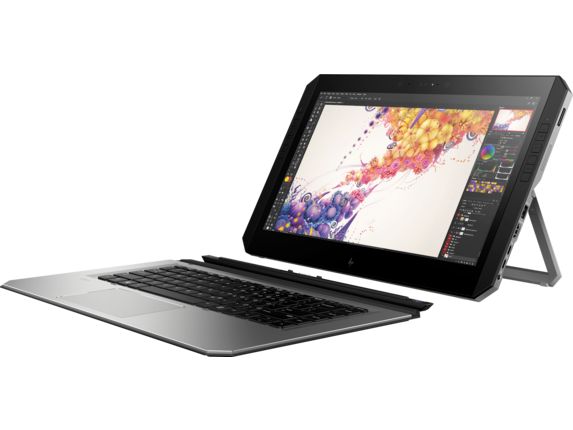 If you use Adobe® Creative Cloud™ as part of your workflow, the HP ZBook adds a whole new layer of functionality. You can run Adobe’s entire software lineup with ease through its array of advanced hardware options. Additionally, by using the 18 configurable HP Quick Keys included, you’ll be able to program your most-used shortcuts in your favorite Adobe programs to only be a button press away. Spend less time tapping away and more time focusing on getting your work done. 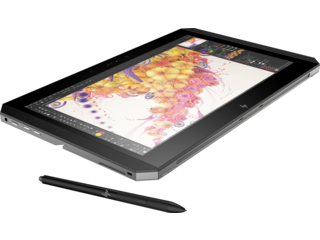 Plus, by using the touch screen with the Quick Keys, you’ll be able to go hands-on with your Wacom EMR pen to create in an entirely new way. 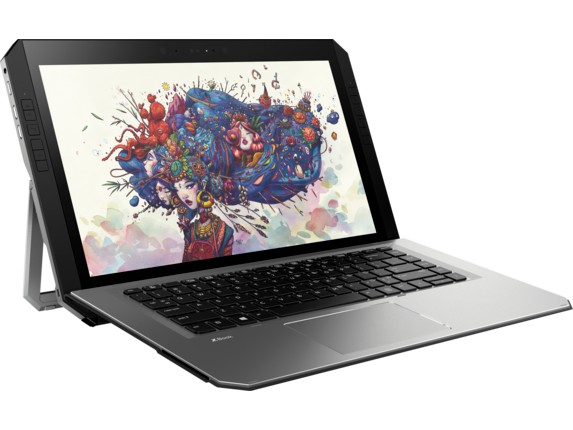 No matter what your preferred workflow is, the HP ZBook x2 is here to support it with enough modes and options to match most styles. Do you want the maximum screen real estate? You got it. 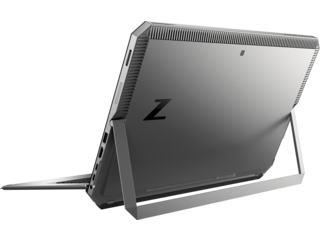 With ports that allow you to connect up to two external 4K monitors through the optional ZBook dock, you can have access to all the room you need for your next project. Want the freedom to work wherever you can set up shop? The ZBook is just as easy to pack in a bag thanks to a slim, lightweight design. Looking to unwind at home? Simply remove the keyboard, grab your snack of choice, and get ready to enjoy your favorite show or movie on the stunning Dream Color Display. 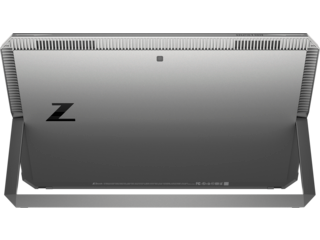 Just because the ZBook is thin and light doesn’t mean that you have to sacrifice power. 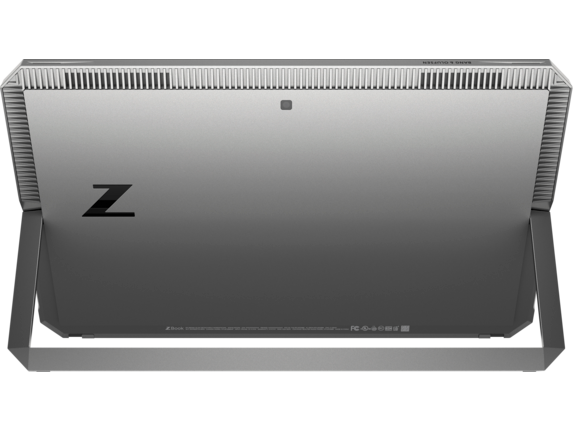 This machine comes loaded with NVIDIA® Quadro® graphics, the latest Intel® Quad Core™ processors, 32 GB RAM Dual Channel Memory, and HP Z Turbo Drive. With his power on your side, you can take on even the most intensive tasks without worrying about your PC slowing down. It’s this same performance that gives the ZBook the power to drive up to two 4K displays, delivering a stunning canvas on which to create your next masterpiece. Whether you want to go hands-on in Illustrator in tablet mode, create a new video in Premiere Pro on external displays, or play the latest and greatest games, your new workstation can handle it. That’s not even mentioning the included HP Z Turbo Drive storage, which is four times as fast as standard solid state drives and 14 times as fast as traditional HDDs. All of this combined means less time waiting on things to process and more time you can spend on work—or play. With HP display technology that delivers visuals in incredible 4K resolution, you’ll see your creations clearer than ever before. The display is also a touch screen, so you can get hands-on with the included Wacom EMR pen to have an even more immersive experience. It has 18 configurable buttons around the edge of the display, too, to help relieve you of any time spent inputting shortcuts. You also still have full access to your shortcuts even when using your ZBook in tablet mode, giving you one less thing to hold you back from working on your next great project. And with NVIDIA® Quadro® graphics on your side, you can use the PC in high resolution by itself or on multiple monitors to give you full control over your experience. The ZBook is an ideal tool for any creator, and particularly those looking for a more in-depth drawing experience. With the included Wacom EMR pen, get closer to your work than ever before. This pen goes beyond standard options by bringing you natural tilt, near-zero latency, and 4,096 distinct pressure levels. You also never need to charge it, leaving you with one less thing to worry about.